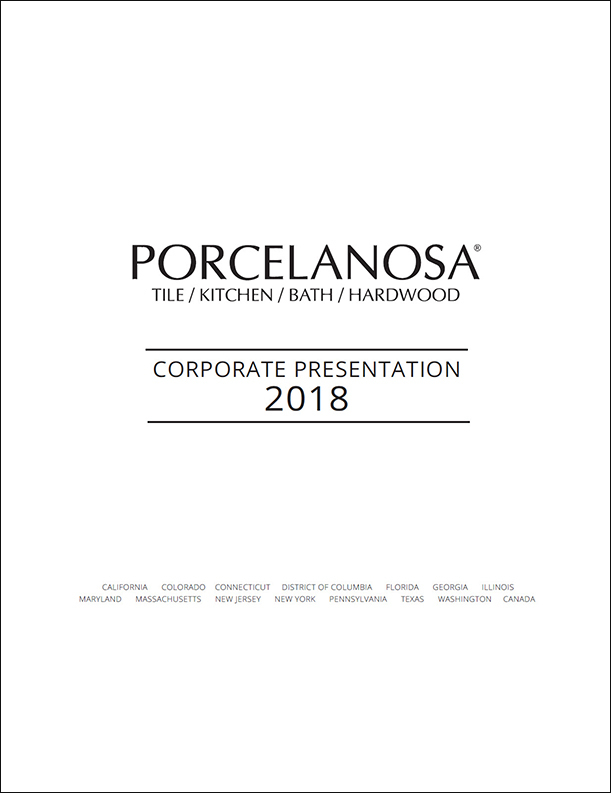 With over 400 official showrooms, associates, and dealers located throughout the world and a continuously growing distribution network in cities worldwide -including New York, Los Angeles, London, Paris and Milan – Porcelanosa locations are readily accessible for our customers everywhere. Inside our showrooms, our consumers can view Porcelanosa’s constant developments regarding the innovation and design of all its products. 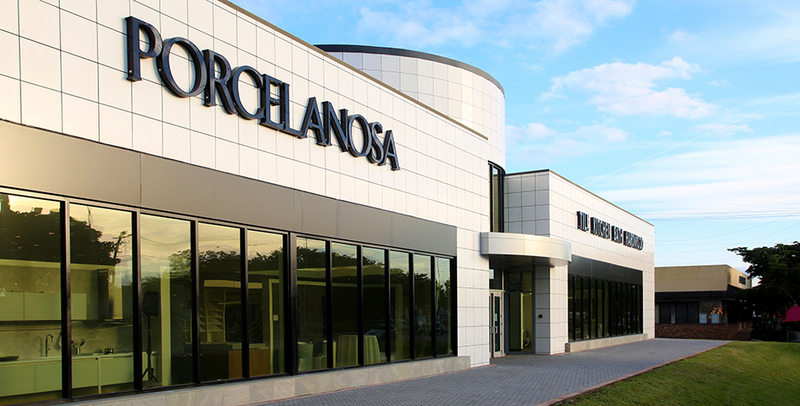 Visit your local Porcelanosa showroom, where our design experts will eagerly help you find the best product that will suit your project’s needs.